As expected and teased by DICE, a new Battlefield V trailer has dropped today that shows us the eight maps players will be able to wage war on at launch! From the snowy paths Norway, to the desert heat of North Africa, there’s a lot of variety to this set of maps DICE has crafted for Battlefield V — at least at first glance! Those looking for a more urban setting, there’s the Rotterdam map which players have played on during the beta, and the “dramatic French countryside” will be torn apart by war too! 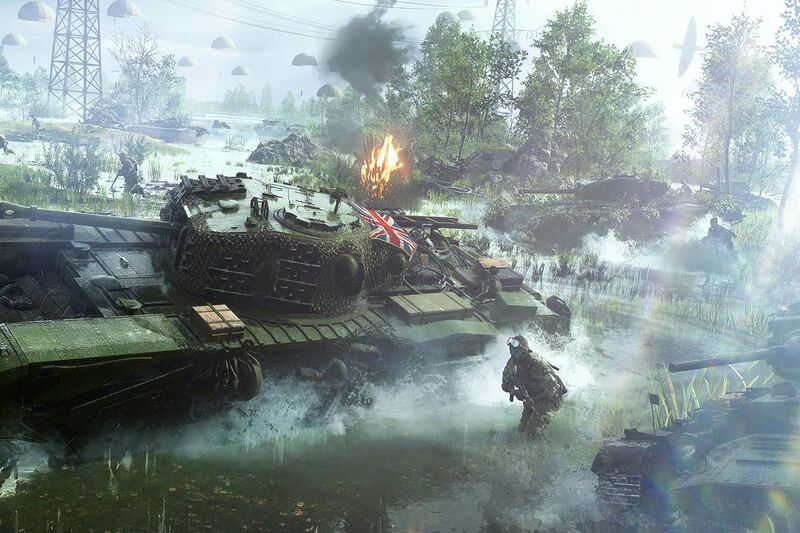 Also in the trailer are our first look at the Panzerstorm map coming post-launch via Tides of War. There are more post-launch maps coming to the game for free, which you should read about now to know what’s coming. Are the maps shown good enough for you so far? Or were you expecting more “meat grinder” maps like Operation Locker or Operation Metro to be part of the showcase? In other BFV news, go get this free in-game emblem right now. Also read up on the progression and economy of the game right here.